A recent study by the American Dietetic Association involving children across the country, found that the nutrient intakes of children ages 4 and under met or exceeded the recommended amounts. Another national study concerning grade school-aged children came to a similar conclusion. Virtually all reputable doctors emphasize that getting vitamins and minerals through food is superior to supplements, so you can pass by the aisles of multivitamin gummies, drops, and chewables and head straight to the produce section instead. 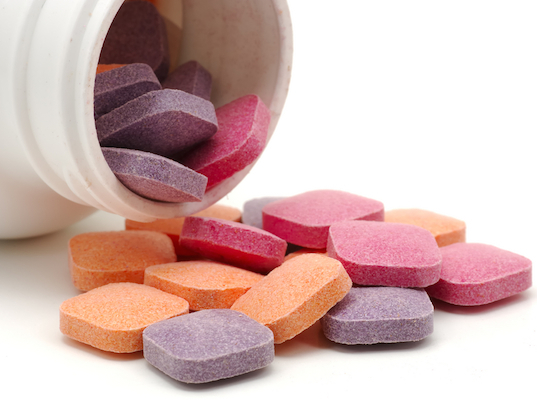 Dietary supplements, including vitamins, do not require FDA approval, so if you do decide to choose a children’s multivitamin (or any specific vitamin) supplement, research the brand and ingredients carefully. If you’re convinced your little one couldn’t possibly be meeting his or her nutritional needs, check out our tools for picky eaters and how to encourage kids to grow into adventurous eaters and speak with a trusted doctor. 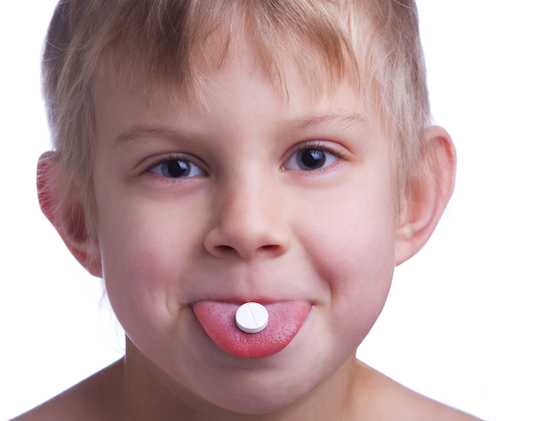 Some kids do require supplements for certain vitamins (often Vitamin D or iron), but the one-multivitamin-fits-all model simply isn’t justified. Okay, parents, time for a collective sigh of relief: choosing the right daily multivitamin for your child can be crossed off your To Do list. According to Consumer Reports, most children don't need these supplements, despite a thriving children's multivitamin market. Americans spent around $440 million on children's vitamins, minerals, and supplements in 2013, with concerned parents providing the demand for these products since widespread information (and sometimes misinformation) about the body's need for certain vitamins and minerals is readily available. Children's vitamin companies are responding with a dazzling array of sparkling, flavorful, animal-shaped multivitamins, but here's the clincher: there's "no U.S. government health organization or professional medical organization that promotes the regular, across-the-board use of a multivitamin at any age."